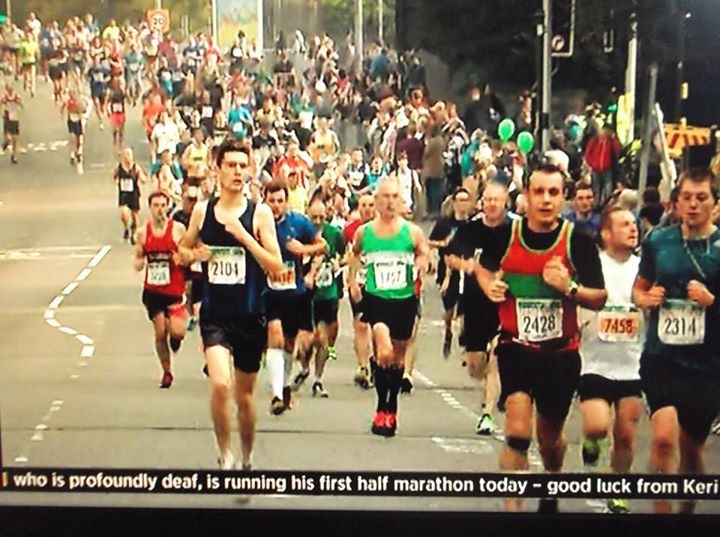 Record numbers completed the biggest and best ever Lloyds Bank Cardiff Half Marathon. 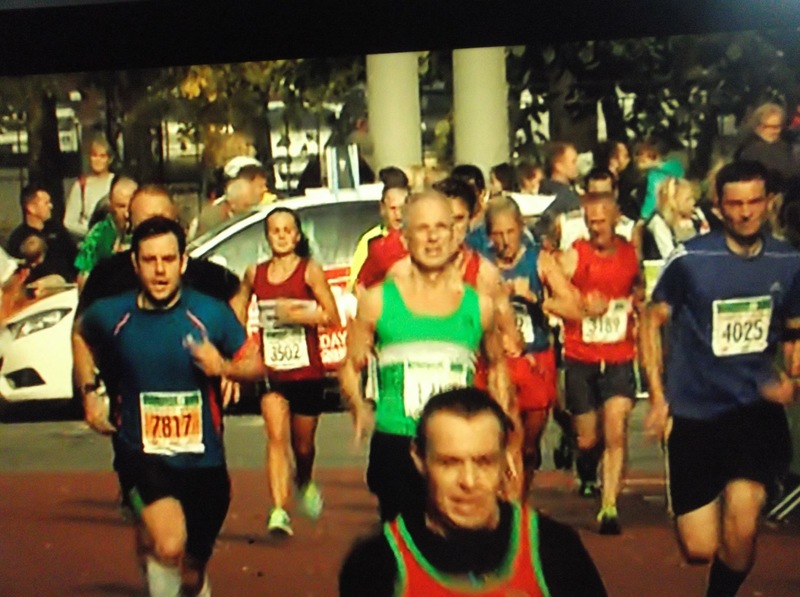 Almost 16,000 runners crossed the line on Sunday, confirming the Lloyds Bank Cardiff Half Marathon as Wales’ biggest mass participation event and the second biggest half marathon in the UK. FODAC were represented by six fine athletes.